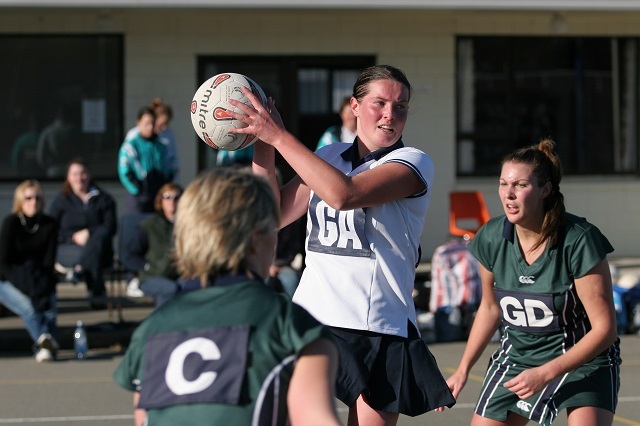 Netball has a high risk of injuries in legs, knees and ankles. Here’s how to reduce the risk of netball related injuries. You may not realise it, but we all lift every day – and have the potential to seriously injure ourselves if we don’t do it safely. Forget about ice baths. Forget about hot and cold packs. Forget about wading in the Bay. Sleep is the single best strategy to help you recover from athletic performance. The usual way to get a decent daily workout is to join a gym so you can pound the cardio machines and lift weights. But you don’t need fancy machines, bulky equipment and an expensive monthly membership fee to keep fit.